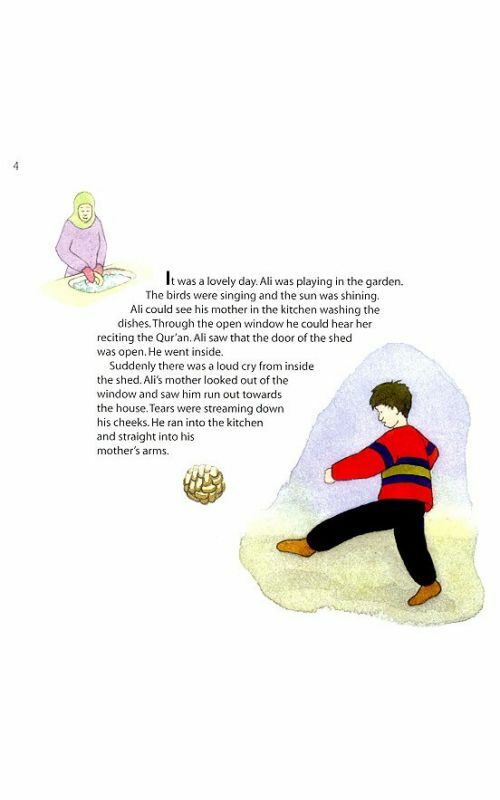 Ali and the Spider is the second book in the Young Muslim Nature Series, which explores the scientific and spiritual wonders of Allah's creation. 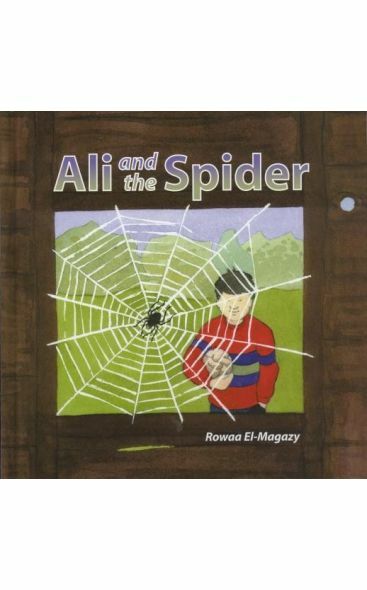 Ali and the Spider is the second book in the Young Muslim Nature Series, which explores the scientific and spiritual wonders of Allah's creation. Join Ali as he overcomes his fear of spiders and discovers their usefulness, in today's world as well as during the lifetime of the Prophet Muhammad (PBUH).